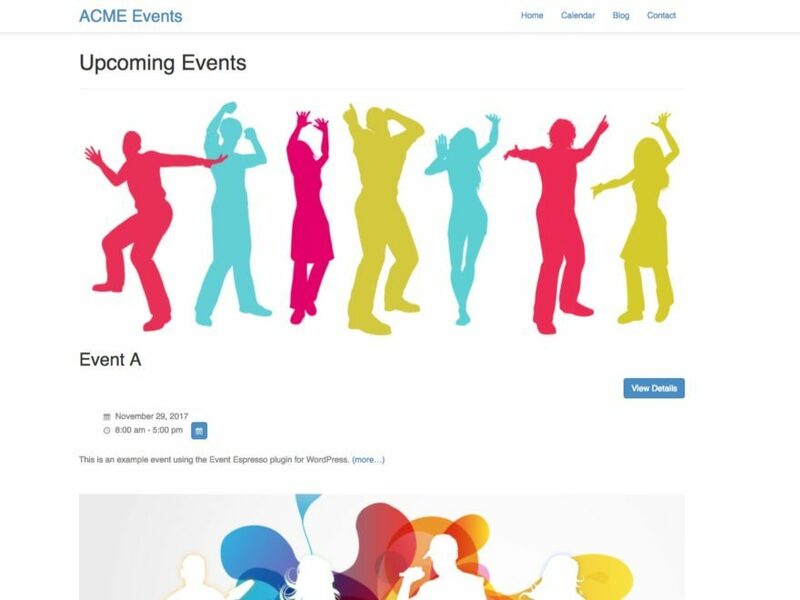 Espresso Themes was established because of the need for great looking themes that work with Event Espresso out of the box. 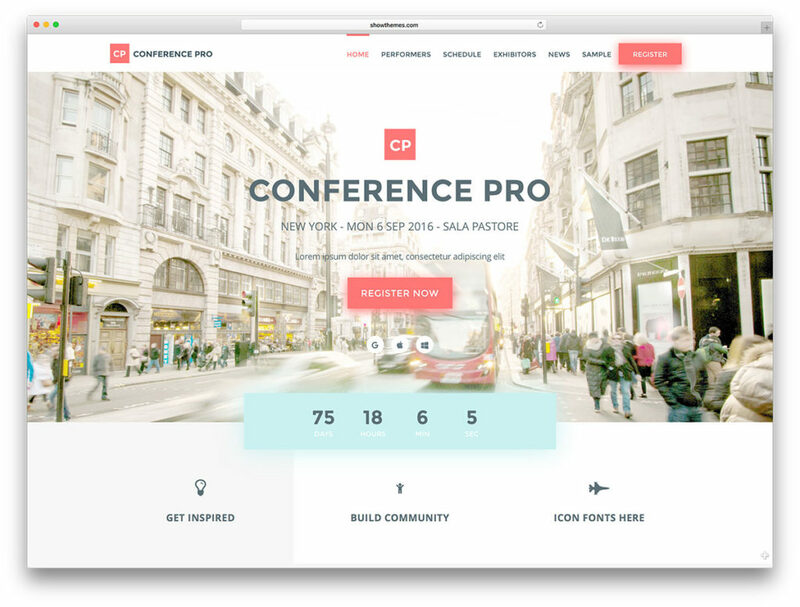 Our plan is to provide the Event Espresso community with a great set of simple, yet great looking themes for displaying events on your WordPress website. 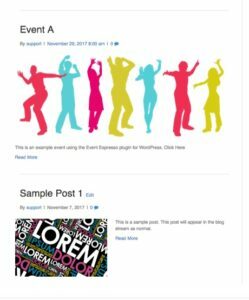 The following WordPress child themes were created specifically for use with Event Espresso 4 in mind. These child themes, which are based on popularWordPress.org themes, are being distributed and supported by Espresso Themes. 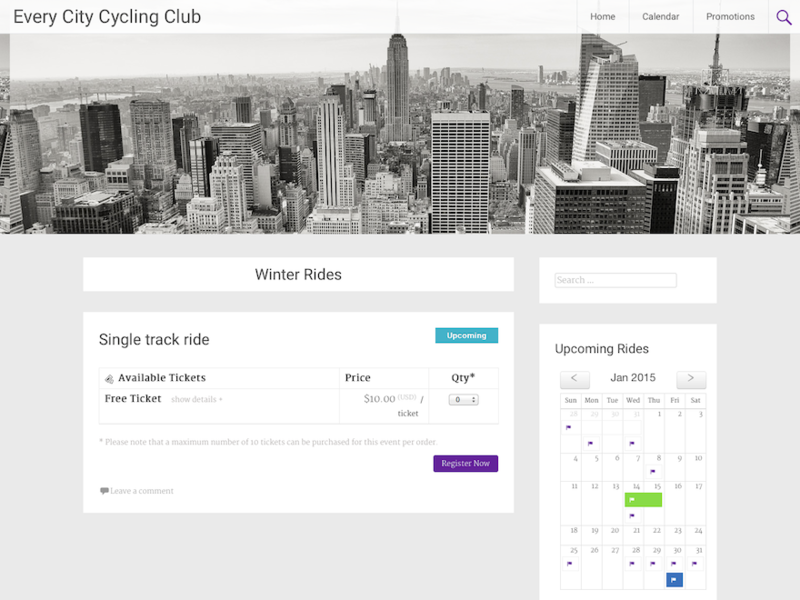 We are providing these themes for the sole purpose of making sure our community has a great foundation when starting out with their Event Espresso powered, ticketing websites. Please Note: Installation of the parent theme from WordPress.org is required for themes in this section. Most times WordPress will automatically install the parent theme. 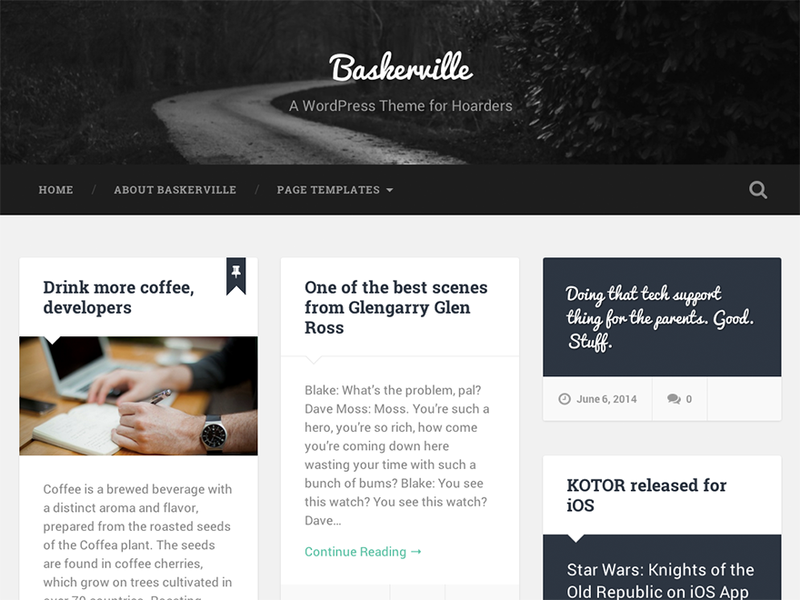 Baskerville - is a beautiful, responsive and retina-ready masonry theme for hoarders. A Beaver Builder Child Theme for Event Espresso 4. 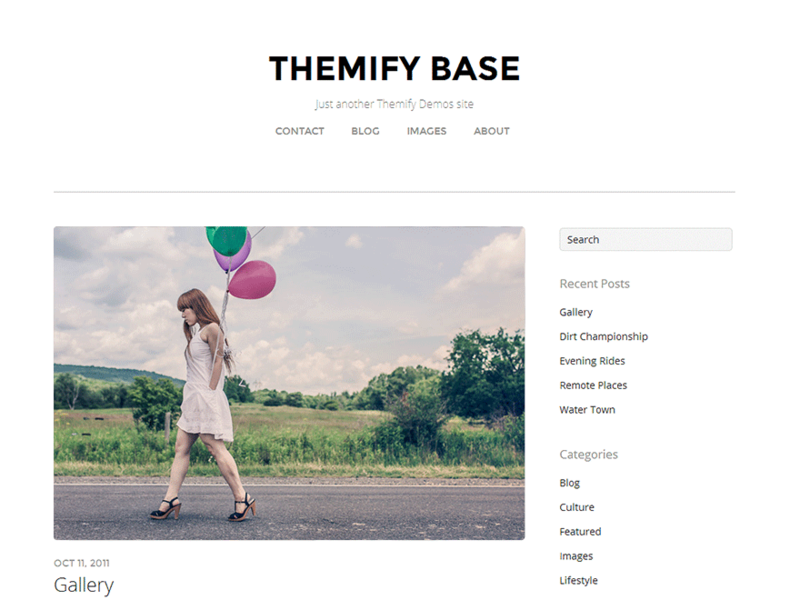 Themify Base - a simple minimal responsive theme which comes with many layout and customization options. 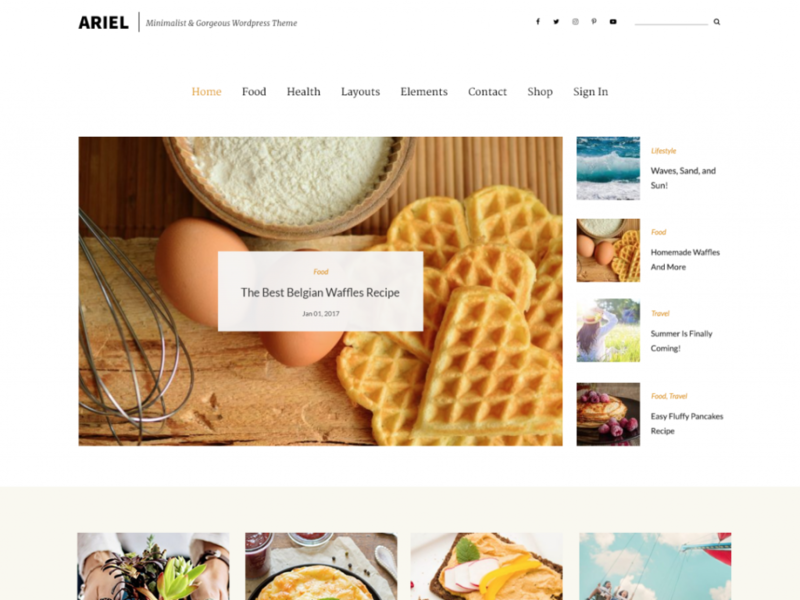 Radiate - A clean, creative and light retina ready responsive blogging theme supporting parallax header image. 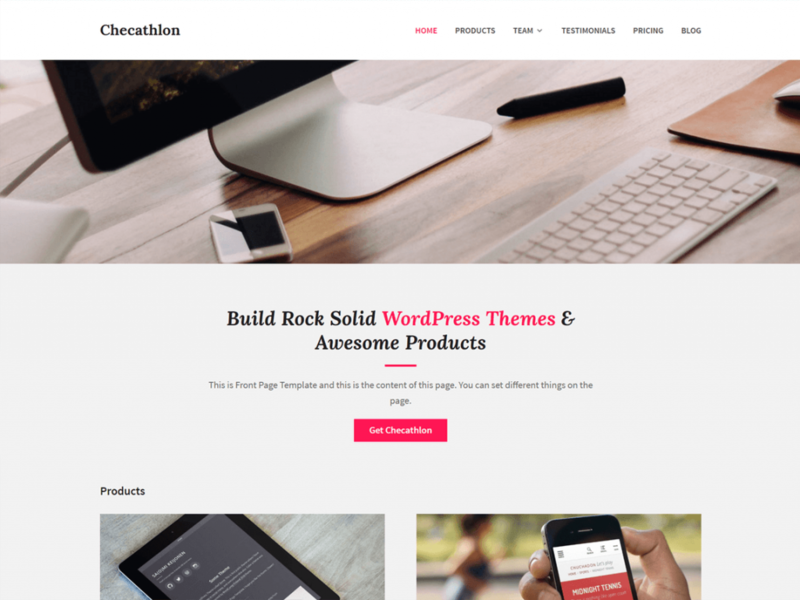 It integrates primary color option, custom background, custom css and few other features through WordPress customizer. The theme is translation ready. 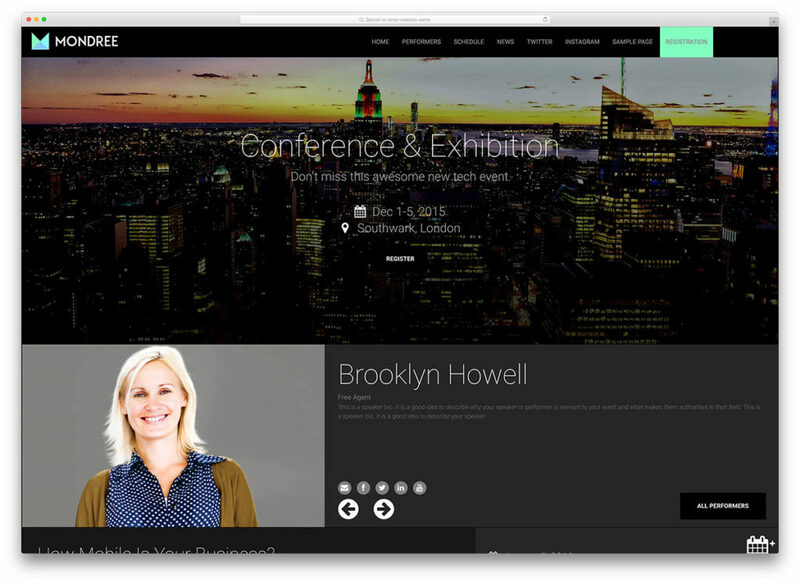 Radcliffe - A theme for Event Organizers who want their events to take center stage. 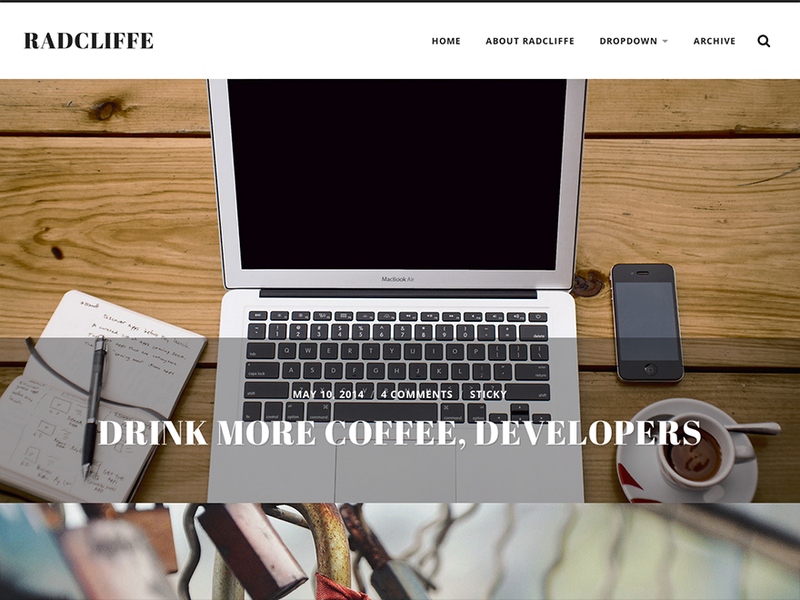 Radcliffe features responsive design, retina-ready assets, full width header images, beautiful design and typography, support for custom logo, support for custom accent color, three widget areas, editor style and translation-ready code. Mondree allows to quickly create the page you want and decide the settings for fonts and colors. This is not based on other plugins, it is all part of the theme. 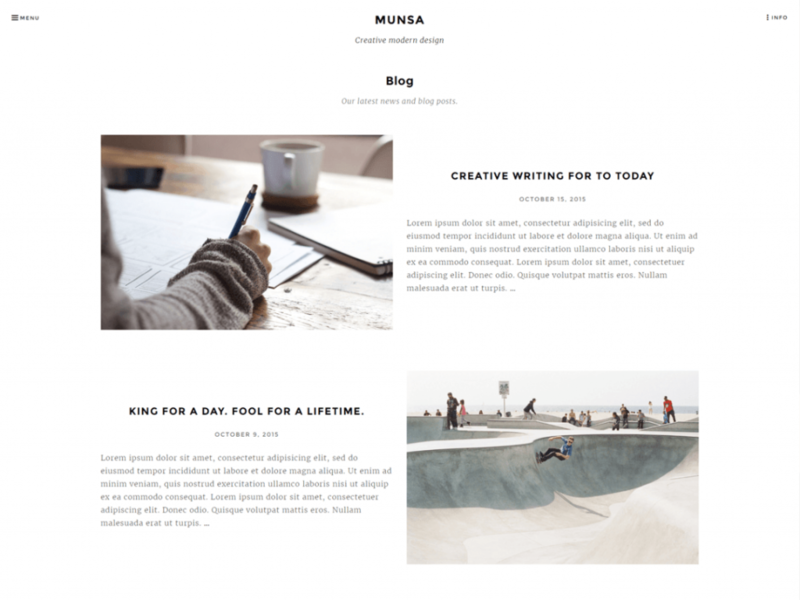 Munsa Lite is a minimal theme for creative people like photobloggers and artists. It has a clean and fresh responsive design. 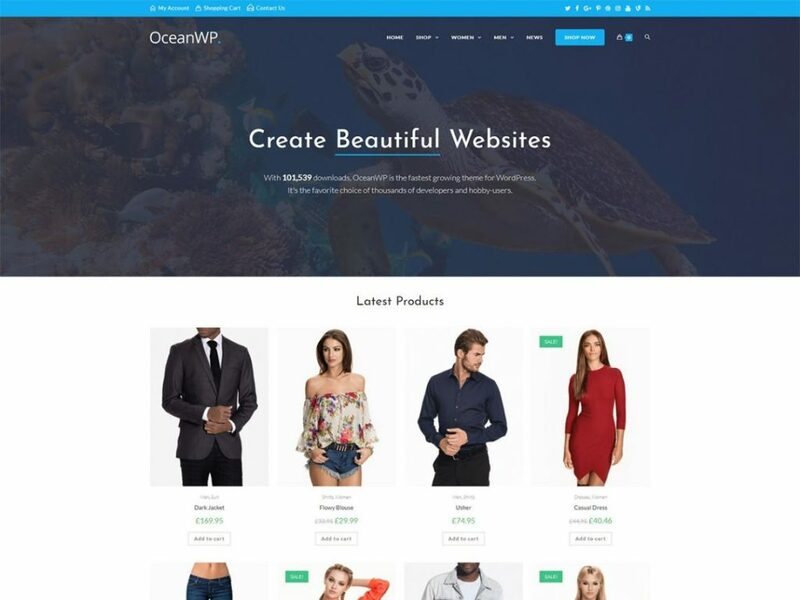 OceanWP is the perfect, lightweight theme for your event site. 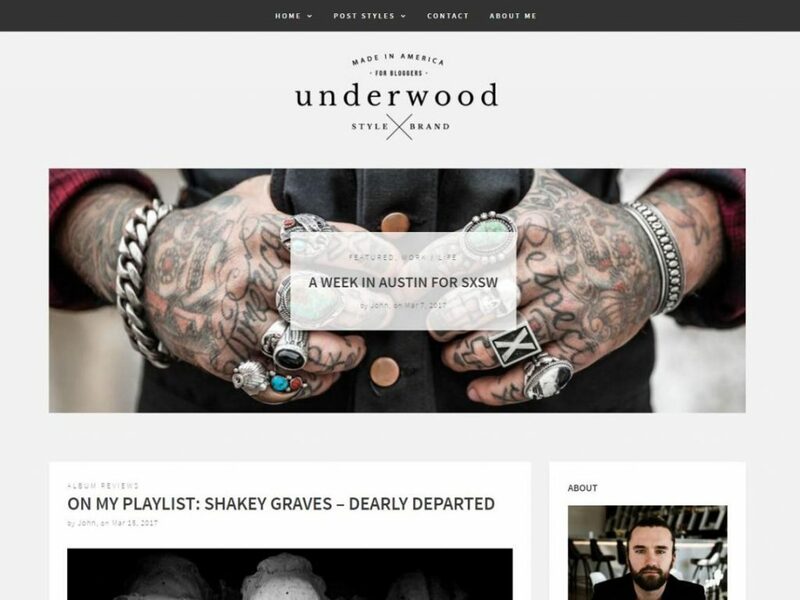 Underwood is a modern, clean, lifestyle blog theme for WordPress. A selection of free WordPress plugins that add additional functionality to Event Espresso 4. Adds Event Espresso events into the main blog query. 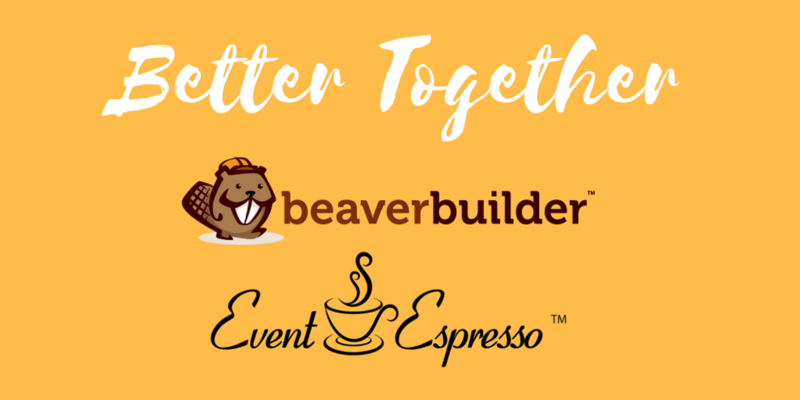 The Event Espresso Beaver Builder Add-on adds Event Espresso 4 event display and ticketing options to the Beaver Builder page builder plugin for WordPress.